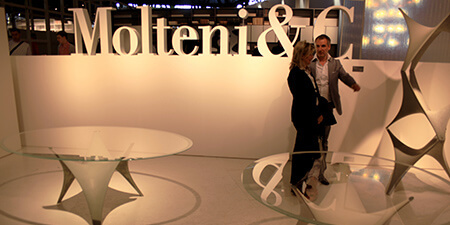 Molteni’s UK branded division, Ergonom, provides end to end design and implementation management for its high end furniture ranges. Fostering strong ties with prominent architectural and construction practices, Ergonom has an impressive list of client successes including the following installations:- Bloomberg, St. Pancras Hotel, Paddington Basin and The Shard. Acumatica is seen as being key to bringing sharper management focus to its projects-oriented operations. This is a first important step towards a solution roll out to further Molteni locations enabling unified business control across the wider enterprise.